I have always been an animal lover. But I started volunteering at a local animal shelter back in 2010, and ever since; it has been a passion of mine to help save homeless pets. 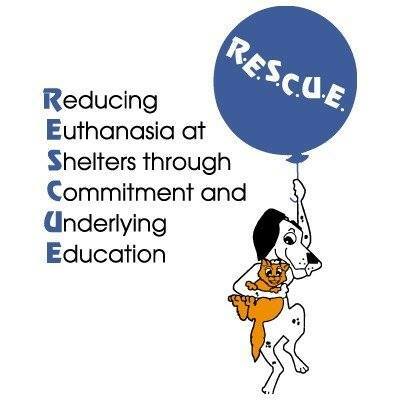 AZ Rescue is a non-profit organization that is dedicated to rescuing cats and dogs from the euthanasia list. The rescue has been around for 20 years and has saved over 10,000 cats and dogs. I started volunteering with this rescue four years ago and because of them, I fell in love with animal rescues. Their mission is to find these animals their forever home. That means no more bouncing around from house to house or shelter to shelter. The animals are in the rescue’s care until they find the perfect home. AZ Rescue is actually pretty strict when it comes to adoptions, but that is because their promise to these animals is that this is going to be the last home they ever have to look for. Animals are family and the rescue tries to educate the public that a pet is a big commitment. Potential adopters have to fill out an application online, then go through a phone screen then have an in home visit to make sure the dog gets along with the family, any other pets and just to see if it is going to be the right fit. This process has turned out to be very successful and their return rate is extremely low, especially compared to shelters. The animals are in foster or a dog daycare center. There is even a special housing facility just for the cats! The animals are around people all the time and the volunteers are very dedicated to spending time with them. AZ Rescue is always looking for more volunteers and are always accepting donations. It is a lot of fun to be involved in with this rescue. They have great animals and I love that I get to spend time with them. The rescue also has lots of fun fundraisers like car washes, photos with Santa around Christmas, garage sales and more. They also host an adopter’s picnic every year where the dogs that have been adopted are invited back for a picnic to see all the volunteers and participate in games and contests. It is the best event ever and I look forward to it every year. Check out their website for more information and don’t forget to like them on Facebook! Fearless Kitty Rescue is a fabulous cat rescue in Fountain Hills, Arizona. They have been saving cats since 2012 and have found homes for hundreds of cats. I actually volunteer with this rescue and adopted a cat from them named Lt. Dan. 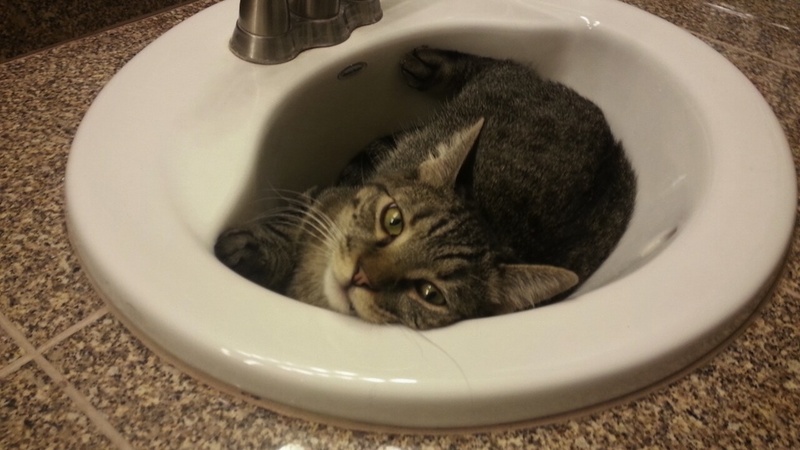 He is a great cat and was in foster before I adopted him. Because of the love and attention he received while at the rescue, he has turned out to be an amazing companion. The volunteers are incredible and very dedicated to the cats. 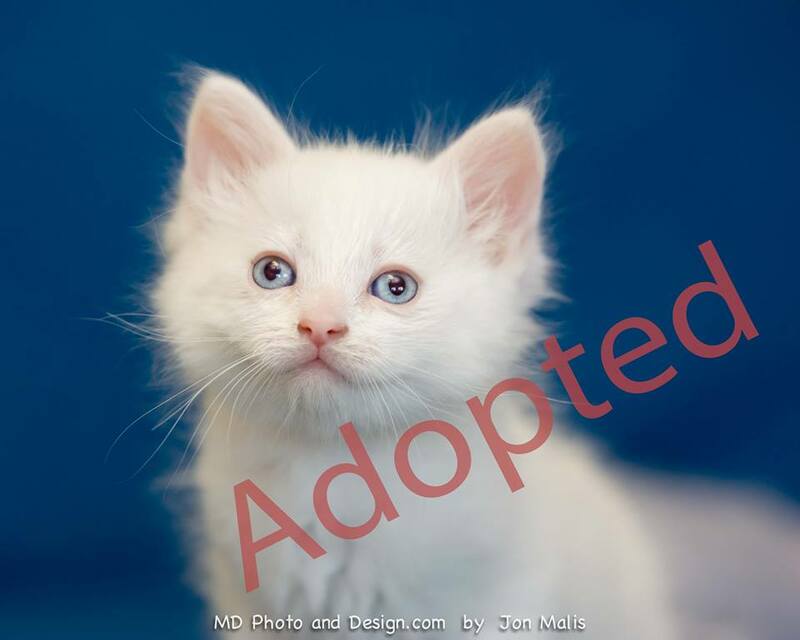 The rescue saves kittens and adult cats from shelters, awful hoarding situations and they also take in strays. The cats are either in foster care or stay at an awesome free-roaming center called Kittyville. The cats get a lot of attention because there are always volunteers playing with them and giving them love. Fearless holds a lot of fun fundraisers like garage sales and wine tasting events. They even have a boutique inside of Kittyville that has some great stuff. All of the proceeds go towards the rescue. Fearless is even partnered with the famous Best Friends Animal Sanctuary. 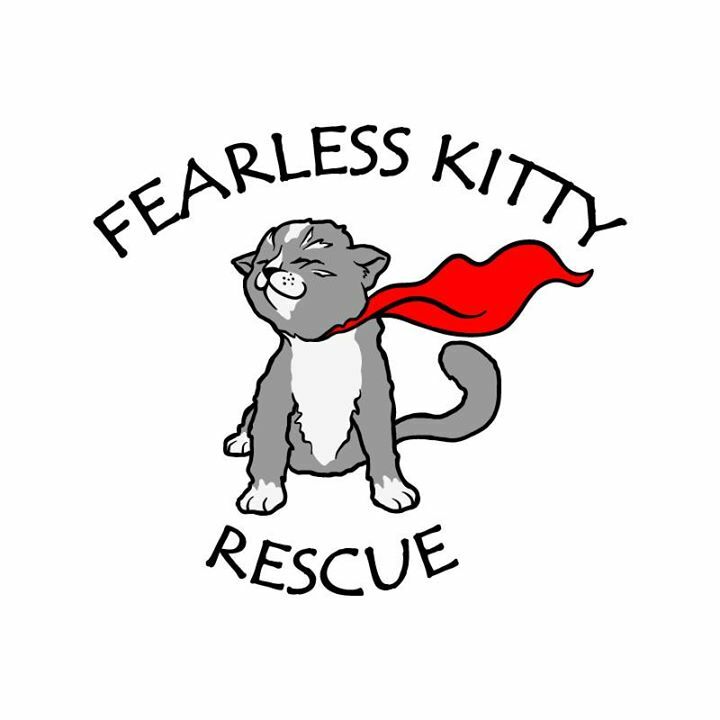 Fearless Kitty Rescue has really come a long way in a short period of time and I know only great things are in store for them. Check out their website and like them on Facebook! 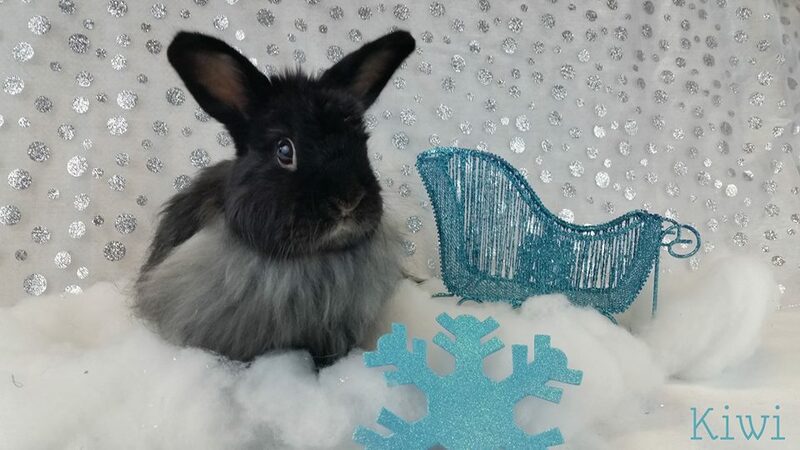 This is a rescue I just found out about but is a fantastic rescue for rabbits. It is an awesome little place that takes care of the cutest bunnies. The non-profit organization in Scottsdale rescues, shelters, rehabilitates and finds forever homes for domestic rabbits. The rabbits are kept at a wonderful sanctuary or in foster homes. The sanctuary is covered in bright colors and there is always relaxing music playing for the animals. Many volunteers and special visitors visit them daily. 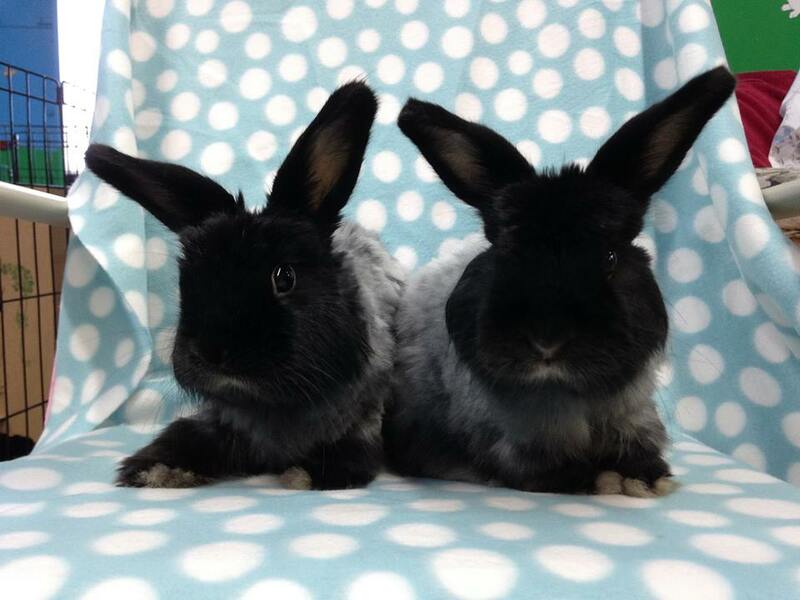 The no kill shelter saves rabbits from terrible situations all the time. The sanctuary spends a lot of time educating the public about the importance of caring for an animal. People need to learn that rabbits are a lot of work, just like a cat or dog, and are a commitment for many years. They are not good presents for Easter and should be treated like family. I love this place because they are really passionate and dedicated to teaching the public about the importance of an animal. They are always looking for volunteers and donations. You can also visit their store after saying hi to the bunnies. All of the proceeds go to the sanctuary. Visit their website and like them on Facebook!